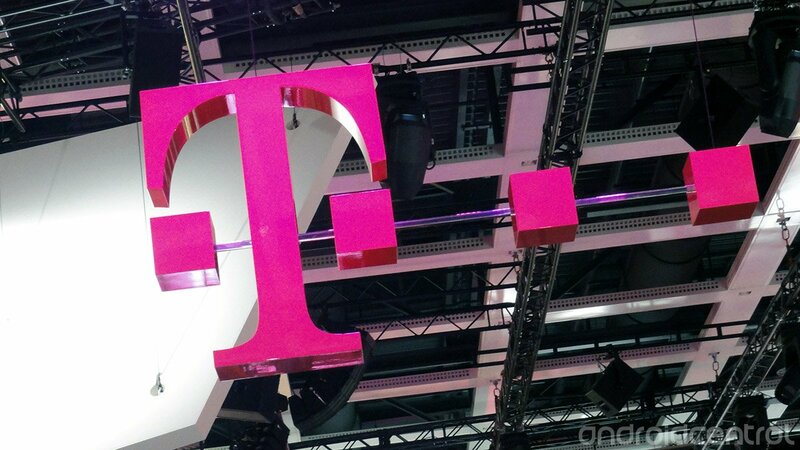 T-Mobile USA has just announced its new 4G LTE services, and along with it confirmed a handful of new devices. On the Android side, upcoming phones include the Samsung Galaxy S4, Galaxy Note 2 and HTC One. The Galaxy S4 is set to arrive in Q2, while the has a HTC One "spring" launch window attached. The Galaxy Note 2, currently on sale on T-Mo, will get an over-the-air update to allow it to use the carrier's LTE network. The Galaxy S4 and HTC One will both sell for $99 on 24-month "installment" plans. T-Mobile's LTE network is live today in its first seven markets -- Baltimore, Houston, Kansas City, Las Vegas, Phoenix, San Jose, and Washington, D.C.